A Dialogue of first certificate b2 speaking Skills with exercises. 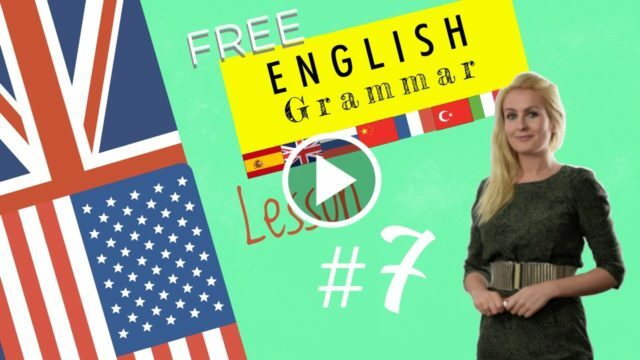 In this lesson we will study the main difficulties of the speaking part in the first certificate in English. Keep in mind that the questions in this part 4 are not actually written. So you must listen carefully. If you do not understand the question, you can ask the examiner to repeat it. 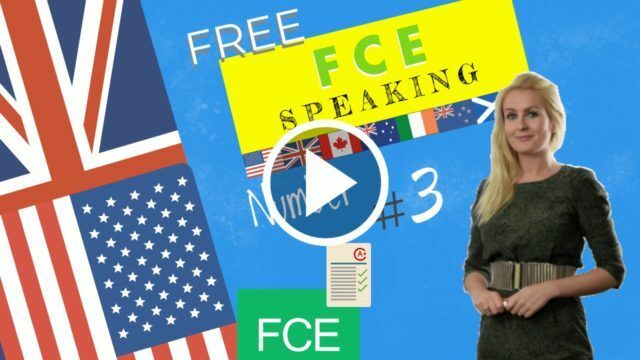 Here you will be asked questions about the topic of Speaking in the third part, such as hobbies, travel, learning English, work, your country of origin or city of origin, purchases, etc. In this lesson we will also give you tips on how to overcome the problems as well as practice exercises. Then we will listen to a real conversation between a teacher of FCE and two students. Turn on the subtitles. A first certificate b2 speaking Test Tip . The day of the exam there are 4 parts in the FCE Speaking test.